My name is Helen. 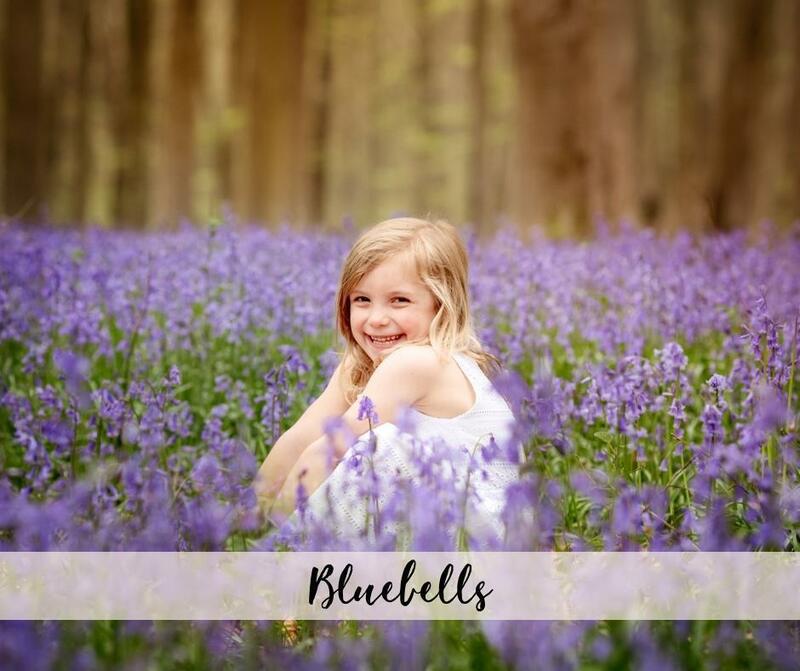 I am a Mum of three and a photographer for laid back families who are looking for a natural and artistic photography experience. I love producing colourful, striking and emotive photos that can be enjoyed every day by the whole family. Come and take a look at my work in the portfolios below. My favourite people are my family and my favourite place to be is outdoors. I really believe its the little moments that make life big and I want to capture them for you; your connections and your story. I am passionate about my customers printing and displaying their images in their homes for everyone to enjoy, as well as cherishing and sharing their digital images. I have therefore created a range of stunning display products. 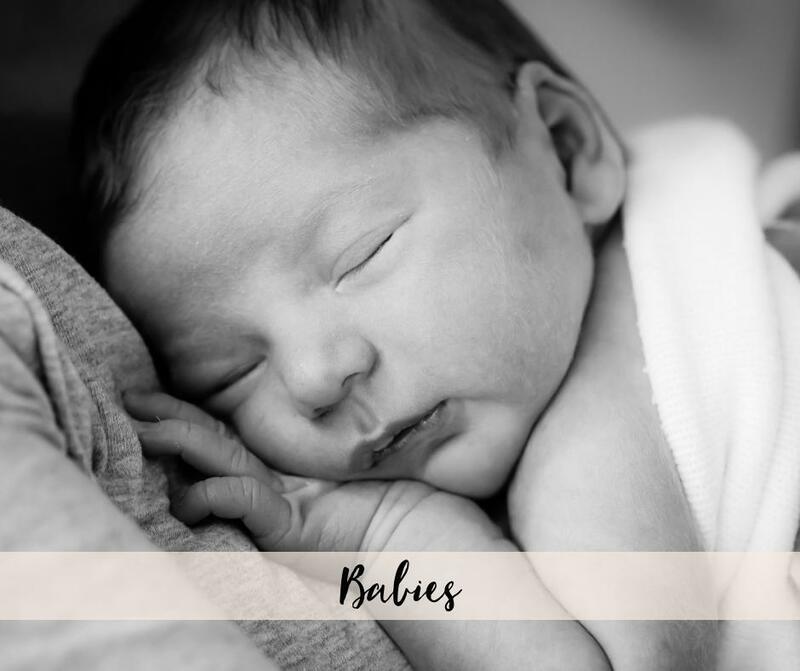 As a parent I am sure you can relate when I say that with children the hours can sometimes feel like days… but the years seem to race by in weeks! Those moments that bring you most happiness, like a group family belly laugh or a little hand resting on your arm for comfort, are the ones that carry you through the trickier parts. I want to capture those moments for you; in striking and colourful images for you to keep forever. 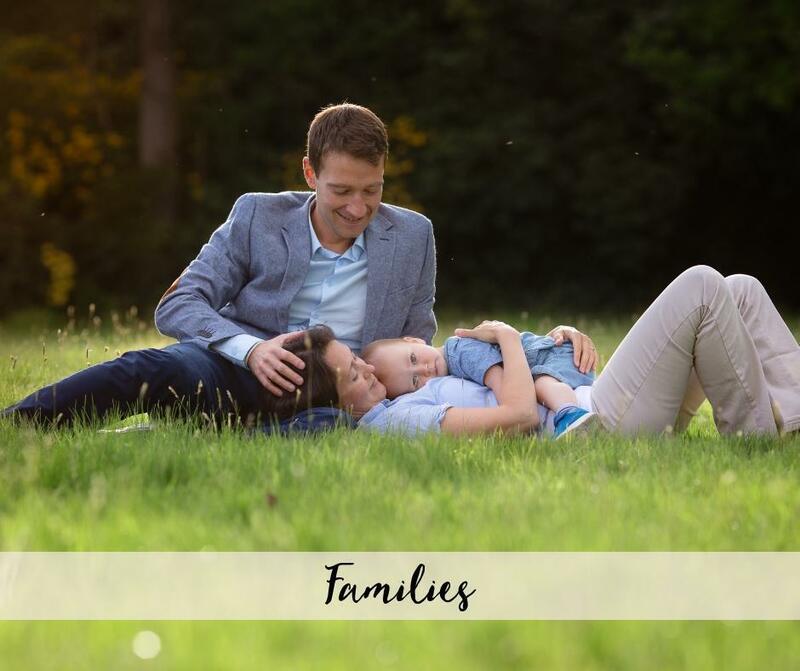 I want to capture the story of your family so you will feel that happiness each time you look at your photos. I am an award winning Photographer based in Fleet, Hampshire and covering the surrounding towns. I know that children just want to have fun and that is why outdoor sessions work so well. It gives them an opportunity to burn off some energy, play games and just be themselves. I always keep up to date with the good old British weather forecast and if the weather looks to be so bad that the session cannot go ahead then we can simply reschedule for another day! 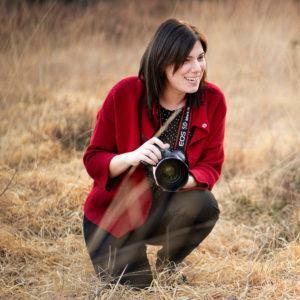 Specialising in outdoor photography, I use natural light and the colours of our stunning seasons as my backdrop. I put my heart and soul into each and every image in my collections, meticulously finishing them to produce a beautiful end product. I am a proud member of the Guild of Professional Photographers through which I have received Awards for a number of my images. Ahead of the session I am more than happy to chat about colour schemes and clothing choices and have put together some Pinterest boards which I will send to you upon booking where you can go to for inspiration! I also photograph in local preschools and schools taking natural portraits of the children outdoors. 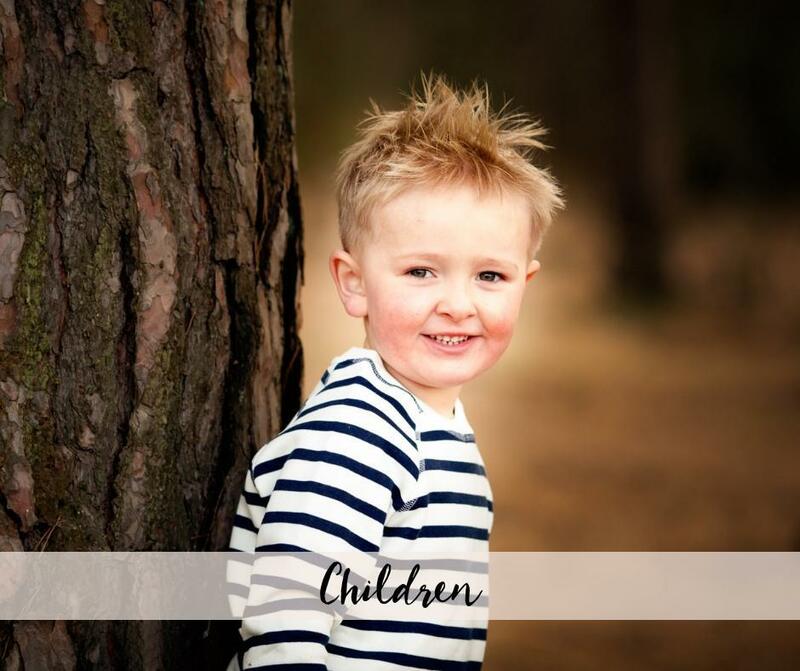 If you are looking for a new take on School or Preschool/ Nursery photography please get in touch. Enjoy looking around my site and please get in touch with any questions or if you would like to book your session.